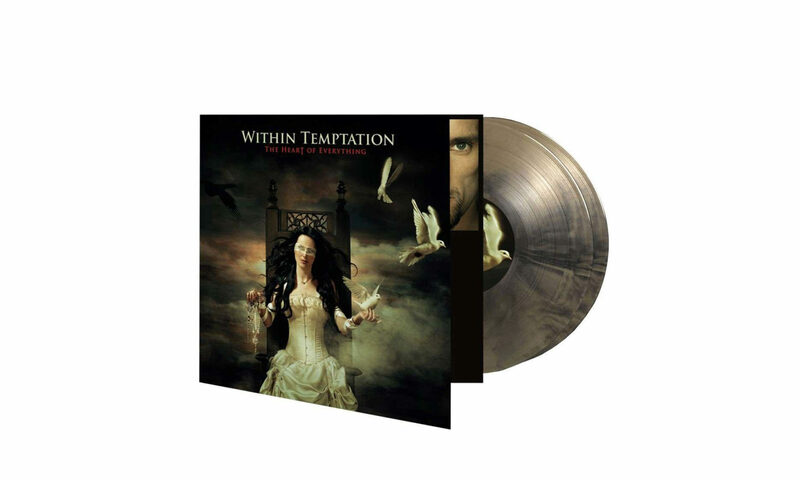 After the release of their third studio album “The Silent Force“, Within Temptation is about to release more “golden oldies” on vinyl LP in 2019. Next up: “The Heart of Everything“, which is still a fan favourite by many. The album, originally released in 2008 via GUN/Roadrunner Records, will be released on limited edition coloured vinyl. The fourth full length studio album of the Dutch symphonic rock band was titled “The Heart of Everything”, and released on 09 March 2007 for The Netherlands. Europe followed the same month, 12 March 2007 and worldwide release set on 18 June 2007. 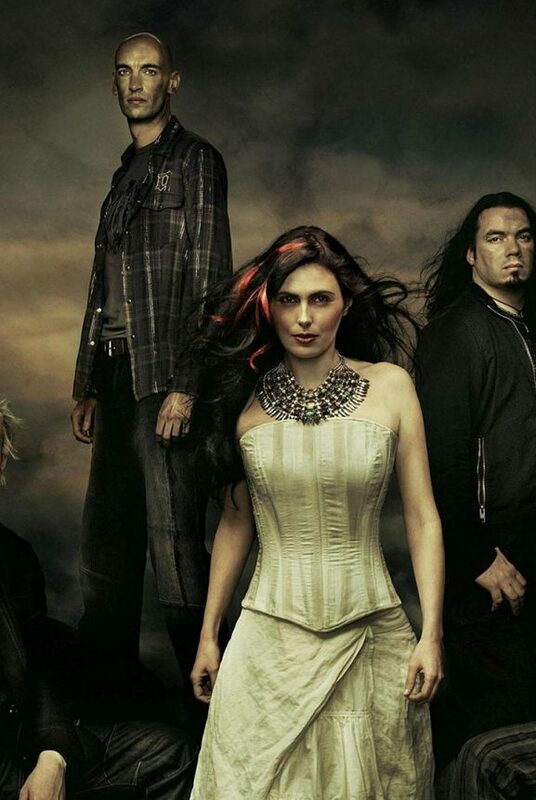 The start to their fourth era started late 2005, with the composition of the album. The recording process for their newest studio album took place between May and November of the following year, 2006, in Volendam and Schiedam, The Netherlands. The recordings of the orchestral work took place in Prague, Czech Republic. All songs are inspired by their personal lives, the world living in, several books and the act of making choices. This also reflects the theme of the album artwork, which is inspired by Lady Justice. A known figure which symbolises the weighing of moral decisions. Promotional photo by Erwin Olaf. Click to explore more. 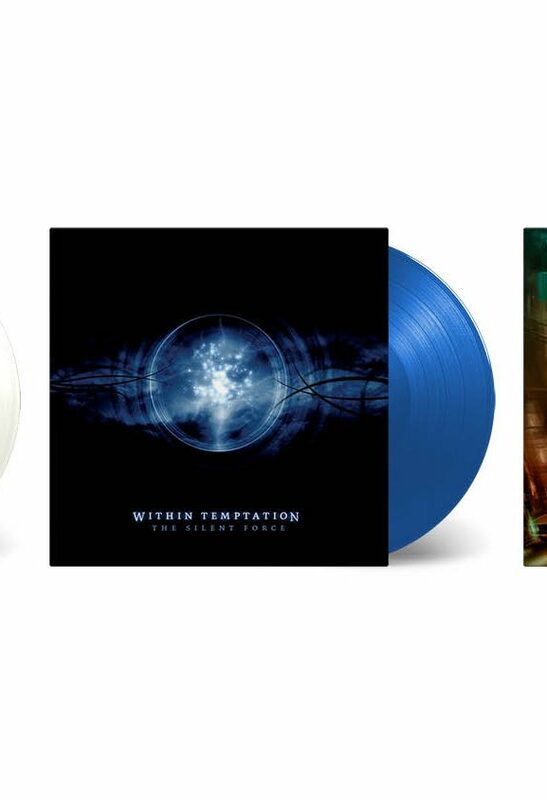 In 2018, both Sony Germany and Sony Poland were checking the possibilities to release old Within Temptation records on limited edition coloured vinyl LP. These records were available for pre-order for short time, but canceled a few months after. 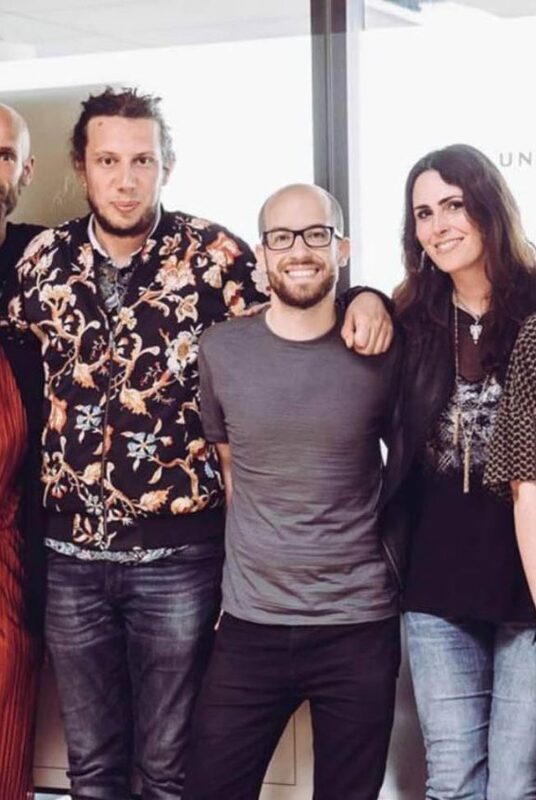 It took only a few months later before they announced the green marble vinyl LP of the album “Mother Earth“, which was released early-January 2019. 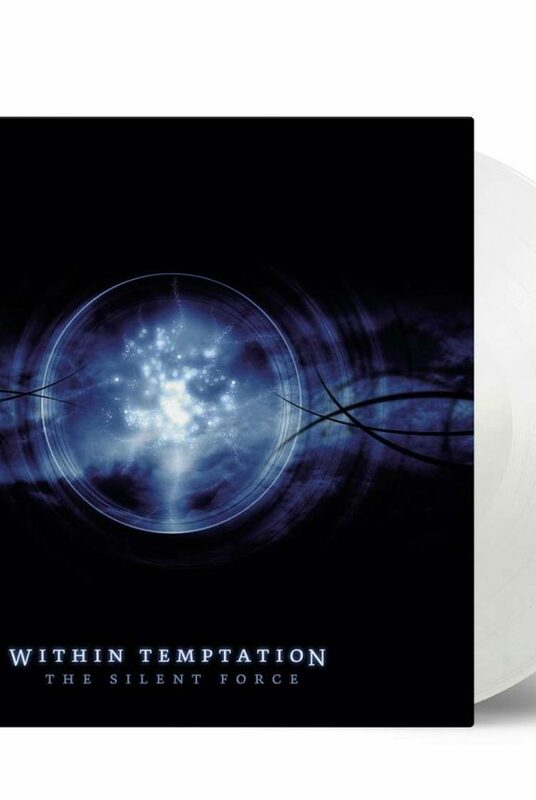 Early-April 2019 their “The Silent Force“-release saw its debut on crystal clear vinyl. Now, it’s up to “The Heart of Everything” to be released on vinyl LP for the very first time. The vinyl will be released on 2LP, each 180g and with a special Gold & Black Swirl colour. This release includes 4 bonus tracks, will be available as a limited edition of 5000 individually numbered copies. The package includes a 4-page booklet and an exclusive poster of the individual band members photos. At this moment, Music Glue is the only reseller offering this vinyl record. You’re living outside of the United Kingdom? Due to many issues with Music Glue, we recommend to wait a few days. More pre-order locations will be announced soon. For Dutch, Belgian and German fans, DONTTEARMEDOWN will add special links shortly with a good price deal and free shipping. Keep your eyes on this page.